Correct: Everybody knows this. / Everyone knows this. Incorrect: Each hands have five fingers. Correct: Each hand has five fingers. Incorrect: Either roads lead to the airport. Correct: Either road leads to the airport. The adjectives each, every, either and neither should be followed by a singular noun and a singular verb. Correct: I have no friends. / I haven’t any friends. / I haven’t got any friends. The word any has a negative meaning. It is not used with ‘no’. Instead of ‘both … not’, we normally use neither. Incorrect: Shakespeare is greater than any playwright. Correct: Shakespeare is greater than any other playwright. Shakespeare himself is a playwright. So, the first sentence actually says that Shakespeare is greater than Shakespeare. As you can see, it does not make any sense. Incorrect: Samuel is elder than Mark. Correct: Samuel is older than Mark. Incorrect: Jennifer is the eldest girl in the class. Correct: Jennifer is the oldest girl in the class. The adjectives elder and eldest are only used attributively (before nouns). After a verb, we use older and oldest. Incorrect: He is more better than I. Correct: He is better than I.
Adjectives of one or two syllables form their comparative and superlative forms by adding –er or –est. 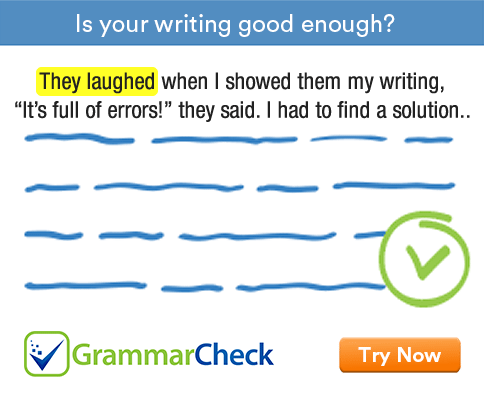 Longer adjectives take more or most. More and most cannot be used with adjectives ending in –er or –est.